Last wills and testaments are powerful documents. They give you the ability to distribute your estate, choose your heirs, appoint guardianship, and give your most precious belongings to your favorite people. But it’s important to keep in mind that a last will is a part of an estate plan, not an entire estate plan. 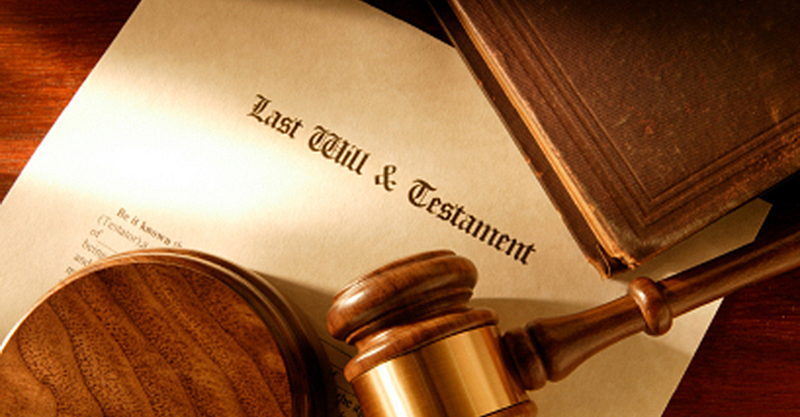 A comprehensive estate plan contains much more than just your last will and testament. 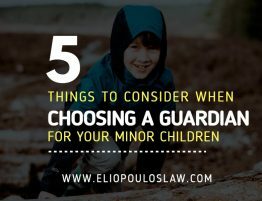 It should include a power of attorney, an advanced directive, and, if you so choose, trusts for your children, grandchildren, favorite charity, or even a beloved pet. Here are a brief explanation of each. Together, they give you control over your assets, your health decision, and the peace of mind that you’ve provided for your family. You can read more about last wills here.